Next year’s iPhone celebrates 10-year anniversary. It is expected that Apple will prepare something special for fans of the brand. Previously it was thought that the flagship smartphone will be released in a completely new design. However, according to Japanese publication MacOtakara, Apple is going to keep the old look of the devices, and the iPhone 7s iPhone 7s Plus. The source, referring to the informant in the supplier network, claims that top smartphones Apple release in 2017 will feature a more efficient processor and a better camera. 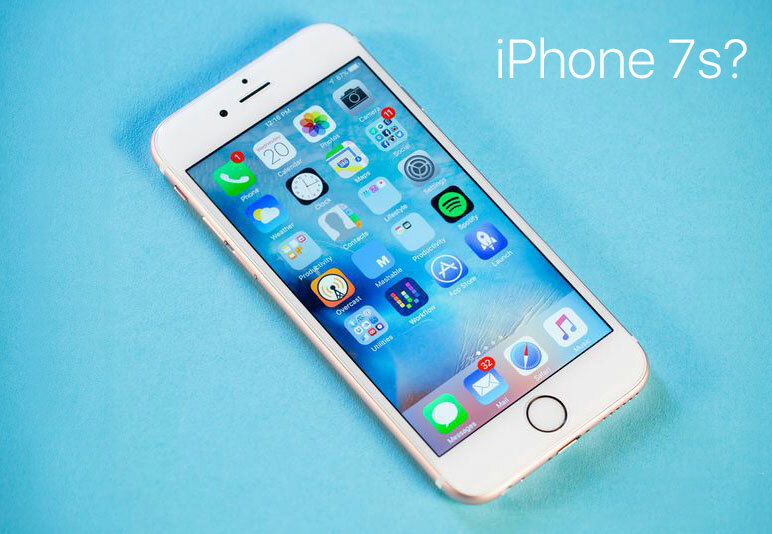 The design of the iPhone will undergo only minor changes compared to the current models, including will retain the aluminum housing. As a hardware basis presumably will make the processor Apple A11 Fusion. OLED display smartphone will be used only in one modification, the other will be equipped with LCD panels. 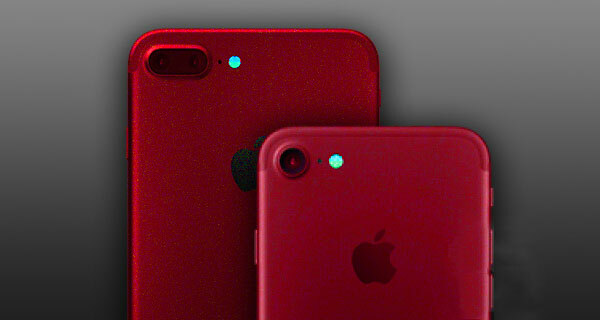 Also the resource that had not been seen in untested stuffing, reported the appearance of a new red color in the line of iPhone 7s iPhone 7s Plus. It will complement the previous options: black, black onyx, gold, silver and “rose gold”. Earlier, the expert KGI Securities said that the body of the new generation iPhone will be made of glass with a metal frame in the middle. The flagships will receive support wireless charging range will be called iPhone 8. If the message MacOtakara confirmed, it is about convenient way of battery life have yet to forget.